60GHz mmWave – We announced it at CES and it’s now available for order! It’s the Texas Instruments 60GHz Overhead Detection Sensor (ODS) evaluation kit. This is an easy way to quickly test 60GHz for your people counting, smart city, or industrial applications. The 60GHz ODS features a short-range antenna with a wide field of view in both azimuth and elevation (120° x 120°). 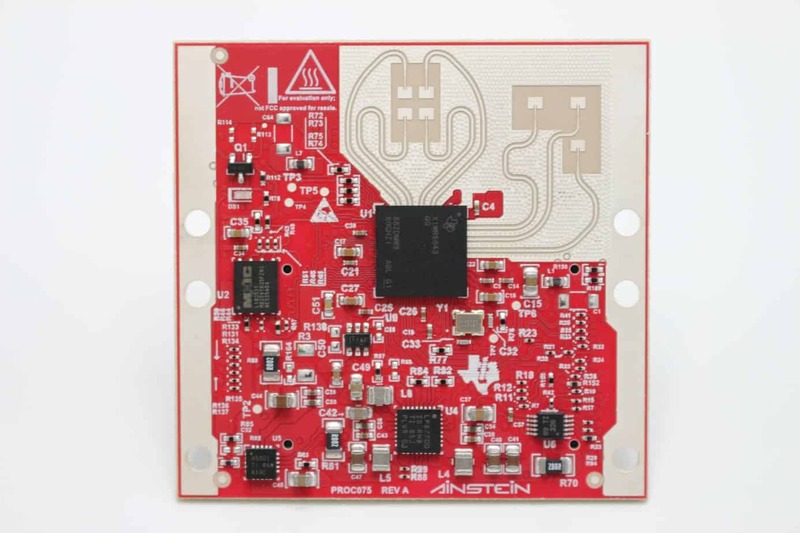 It also enables access to point-cloud data through USB interface, and raw analog-to-digital converter (ADC) through a 60-pin high-speed connector. 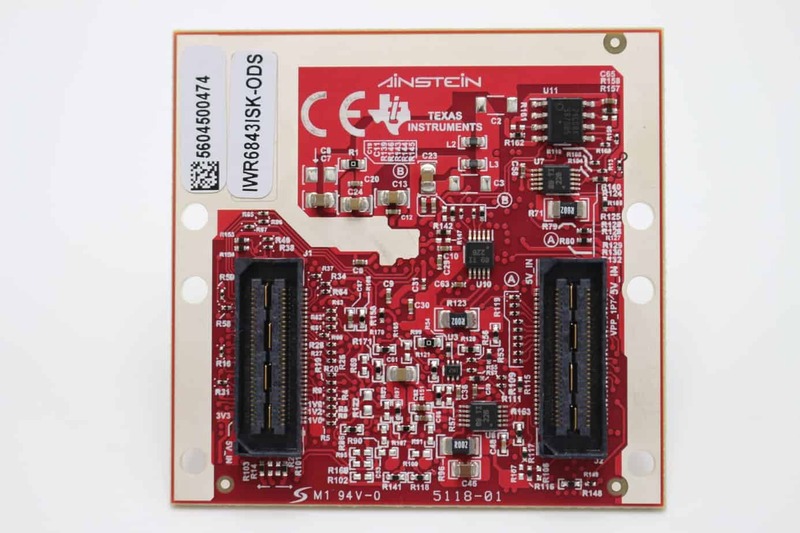 Ainstein is offering full engineering evaluation and development support for the 60GHz ODS as well as the Texas Instruments ISK and AOP offerings. Click here to download the Ainstein 60GHz white paper, or contact us to learn more.